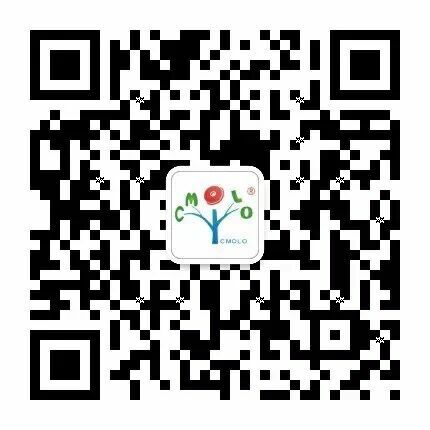 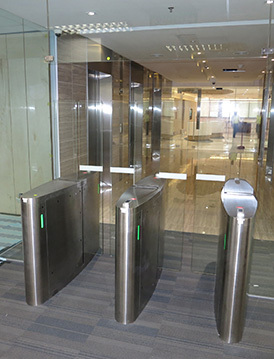 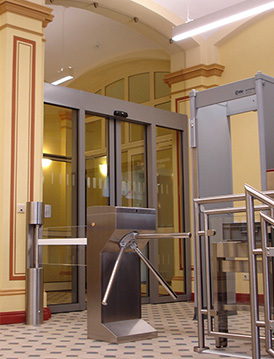 The city court internal entrance is used CMOLO tripod turnstile CPW-312CS and swing turnstile CPW-321AS. 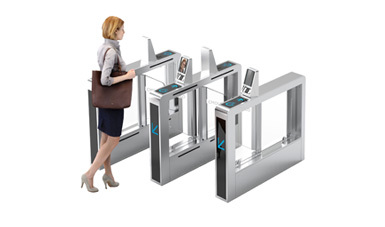 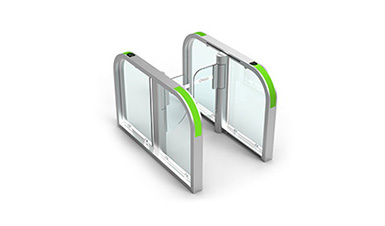 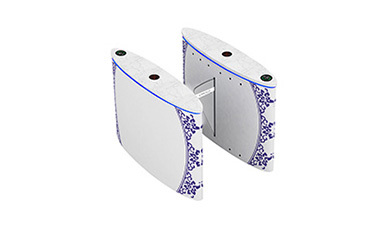 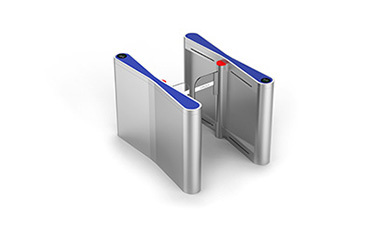 With the card-swiping recognition system, turnstiles can restrict authorized people to go into corresponding authorization area. 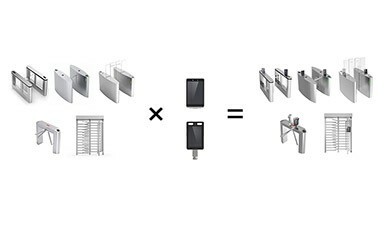 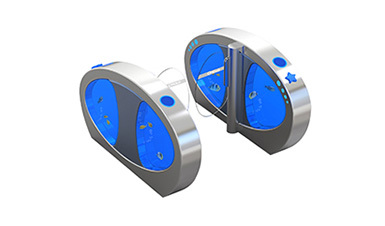 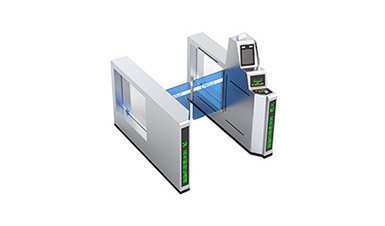 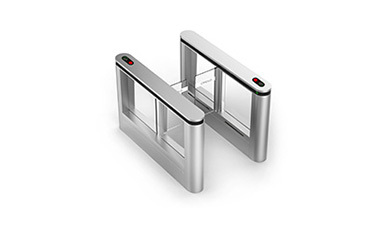 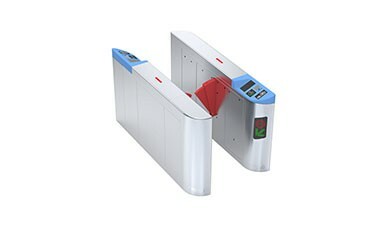 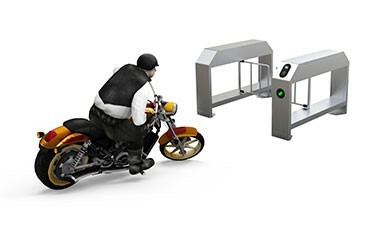 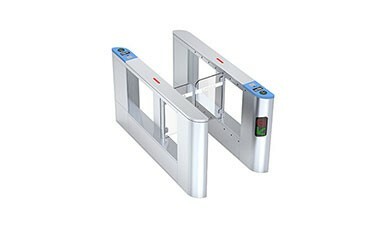 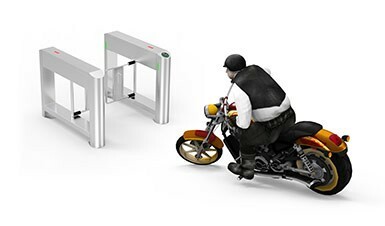 The lane width of cylindrical speed gate turnstile is customized to be 900mm so as to allow wheelchair or trolley to pass through.